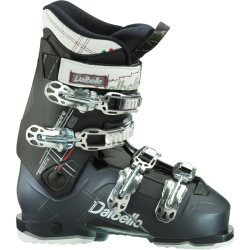 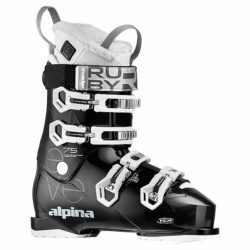 The Alpina Eve 75 Heat is an excellent ski boot for the intermediate to advanced skier who has a medium to wide forefoot and medium to wide leg shape. 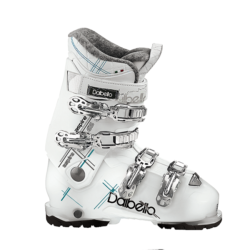 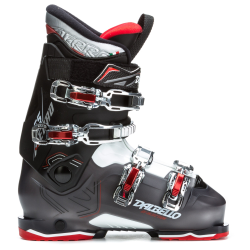 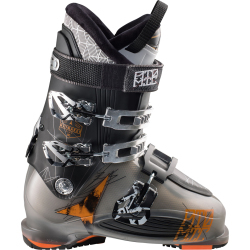 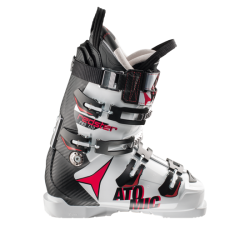 High-performing, medium-flex piste boot from the Redster stable. 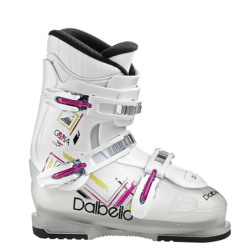 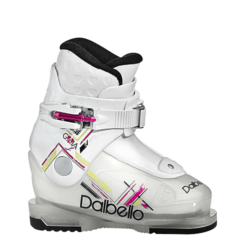 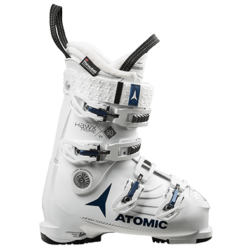 The boot that brings World Cup technology to the piste. 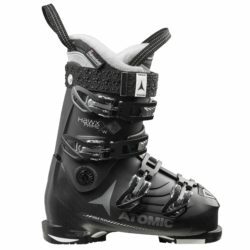 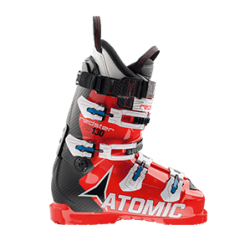 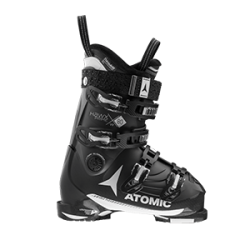 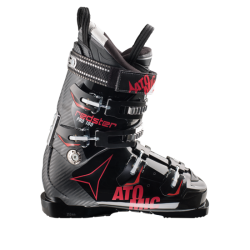 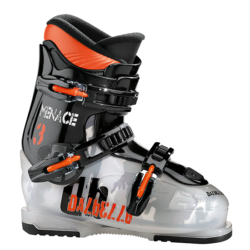 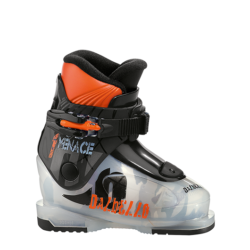 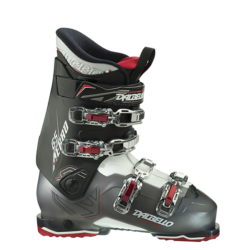 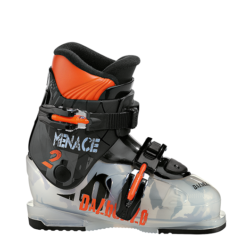 The Atomic Redster FIS 130 is a no-compromise race ski boot – ideal for serious racers looking to perform at the top of their game. 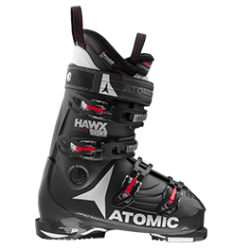 The most flexible and forgiving of our all-mountain Hawx Prime W range. 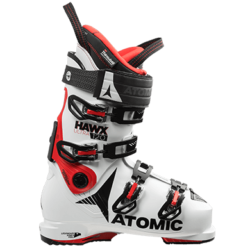 The most flexible boot in our all-mountain Hawx Prime range. 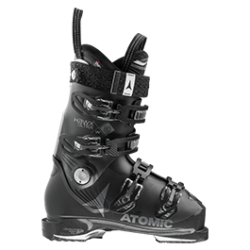 A strong, sporty boot in our women’s Hawx Prime range – a super popular option. 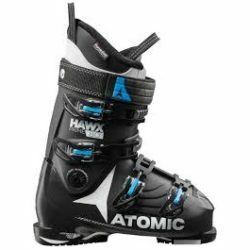 A sporty Hawx Ultra, the super light all-mountain boot with a narrow fit. 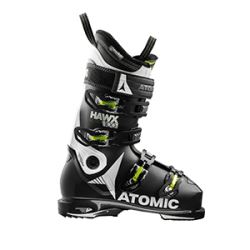 The most flexible and forgiving of our lightweight Hawx Ultra W range. 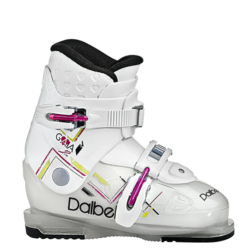 Developed for beginner to intermediate recreational skiers seeking all day warmth and comfort. 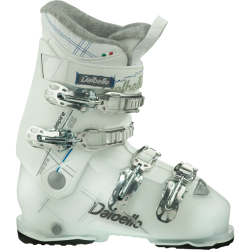 Developed for recreational skiers seeking all day warmth, and comfort.